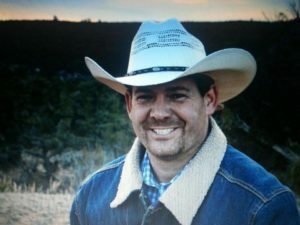 Jim Bull is a horseman from Kentucky who writes, The Bull Pen for the Cowboys of the Cross website, devotions meant to teach and encourage through illustrations from life. great we were for each other and how great I was to her. expression of our love, not that we were ever lacking the love itself. say something that they need to hear to motivate a fresh start to a stale relationship.